The Mega FSF500-6W water pump filter set can pump and filter up to 12 cubic metres of pool water per hour. 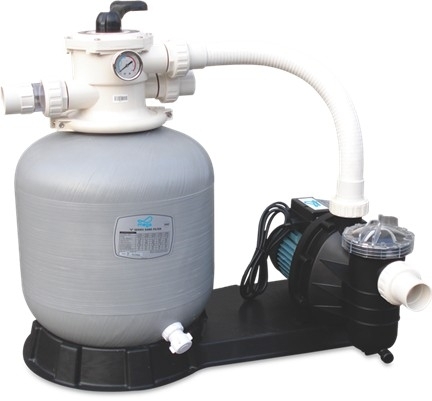 Features include a durable and PE lined and reinforced filter assembly and easy to use 6 way valve, water connection ports are 50mm in size. Our prices are competitive, and we offer extensive installation advice.